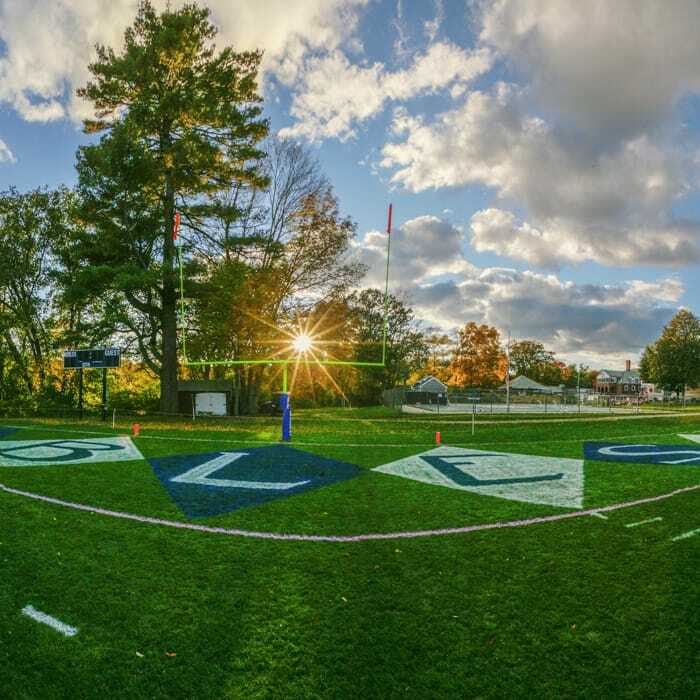 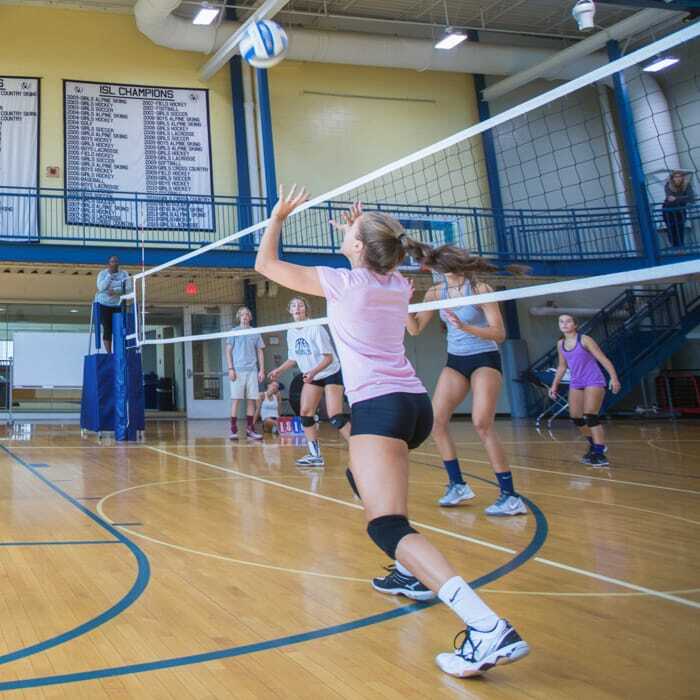 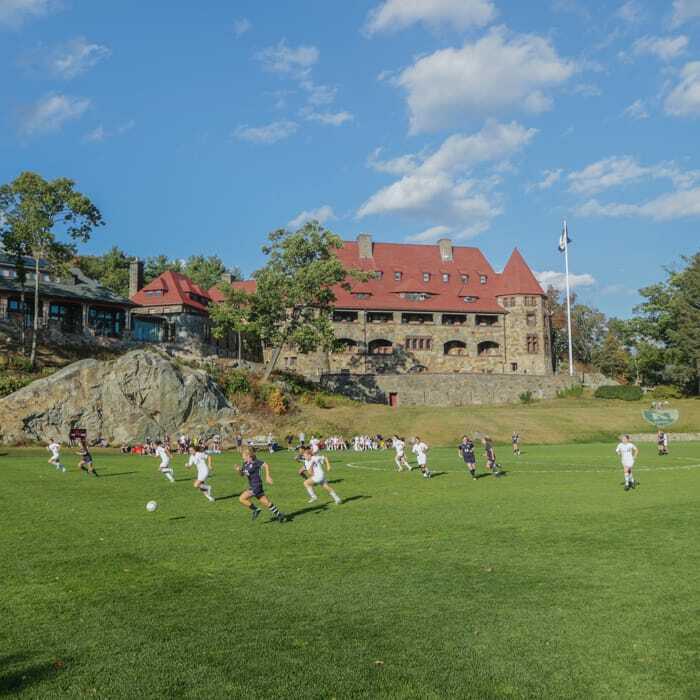 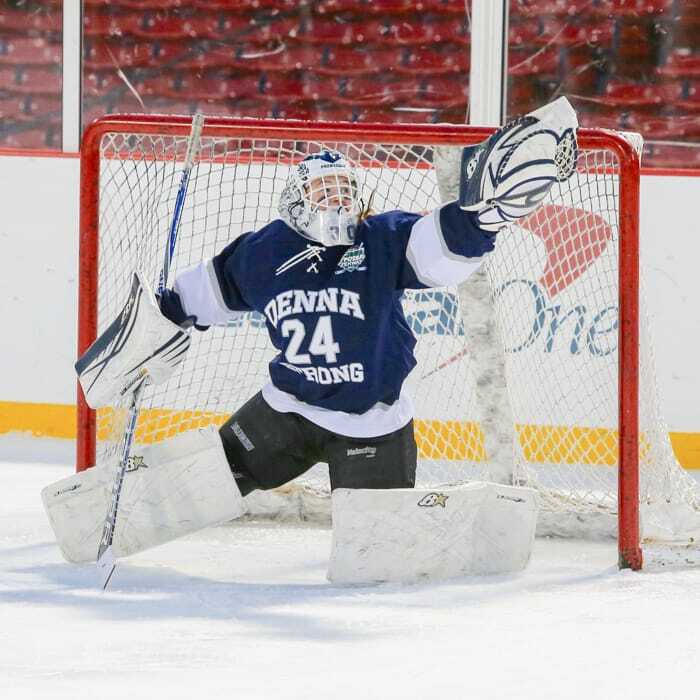 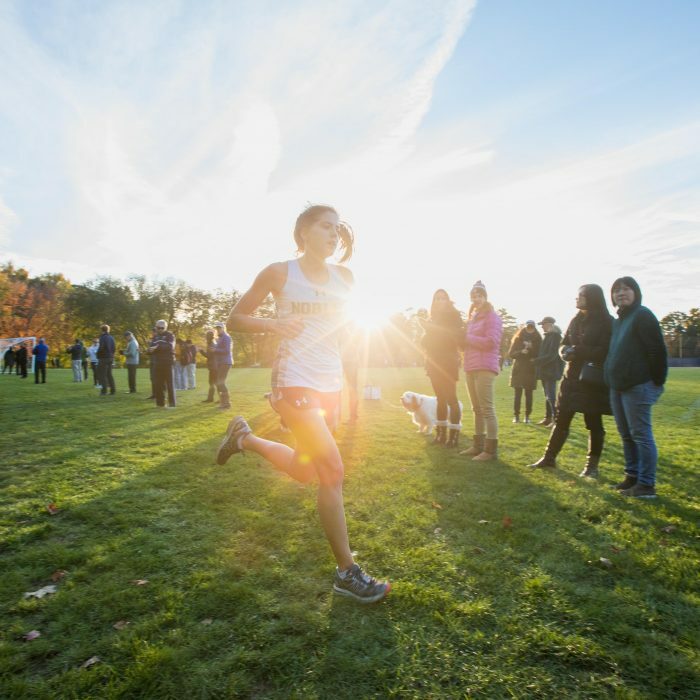 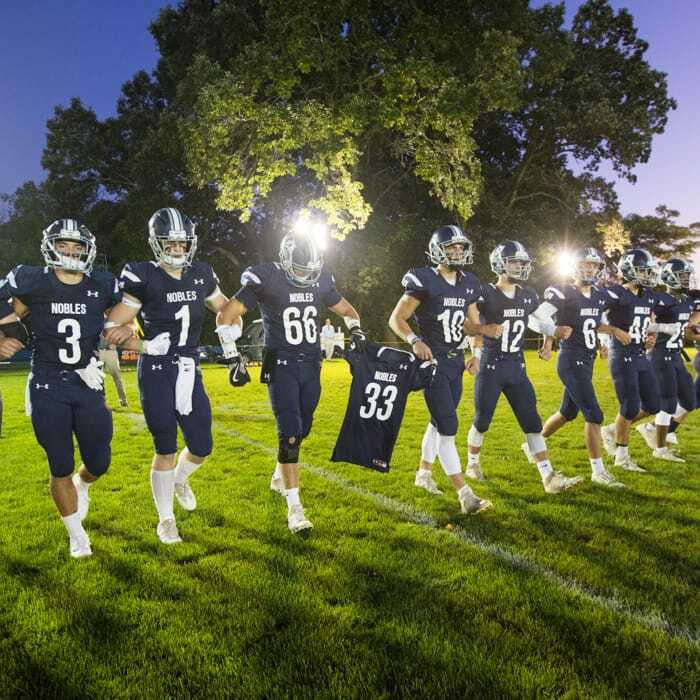 The Noble and Greenough Athletic Program supports the school’s community principles of honesty and respect for self and others while working to realize individual and group potential. 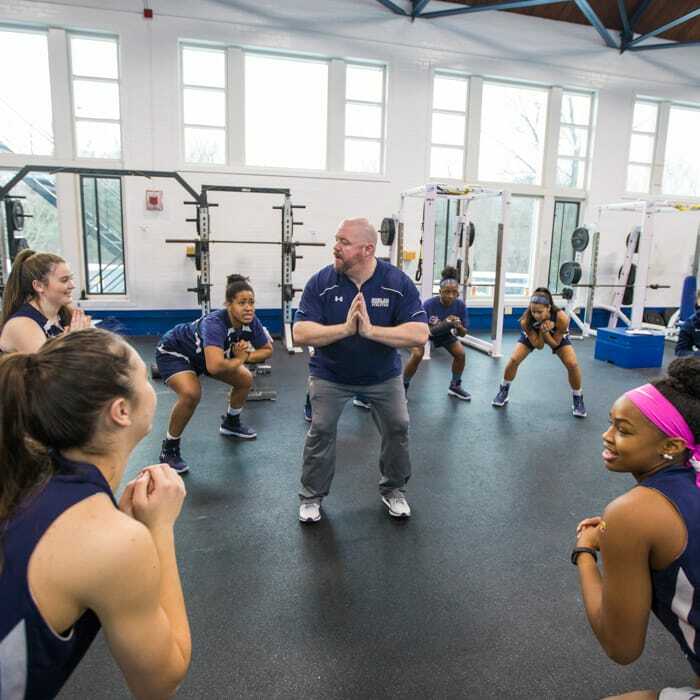 Excellence in athletics depends upon sportsmanship, hard work, self-discipline, humility, pride, and commitment to the team experience. 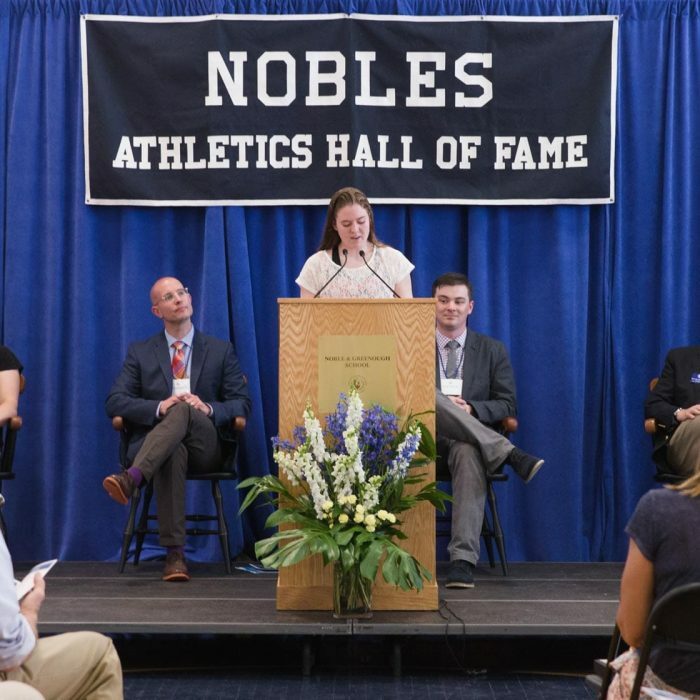 The Nobles Athletic Program attempts to instill in each student an awareness of and appreciation for the importance of lifetime health and wellness and to involve the full community as both participants and supporters of the Athletic Program. 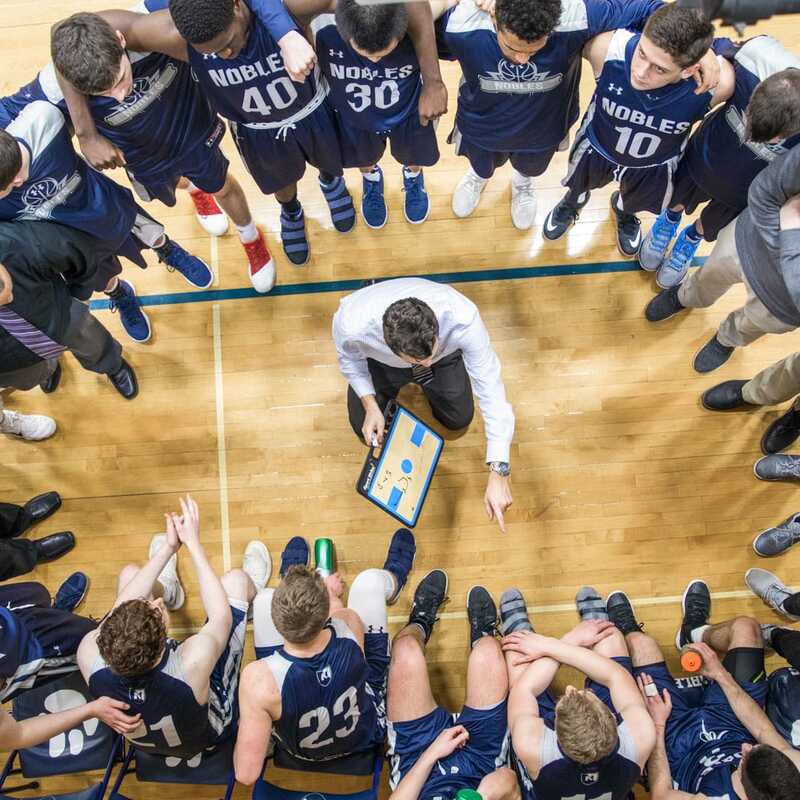 Nobles remains committed to placing the good of the team and the school above individual achievement. 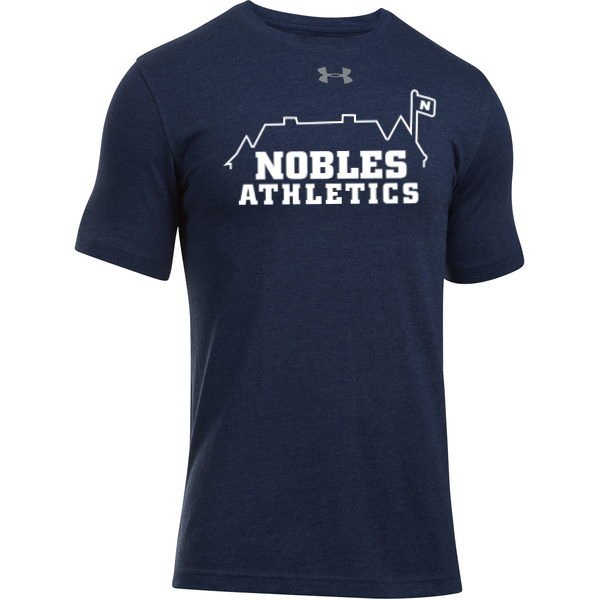 To reach these goals, Nobles is committed to the teacher/coach model and to a program which is developmentally appropriate to the range of abilities and experiences of the student body. 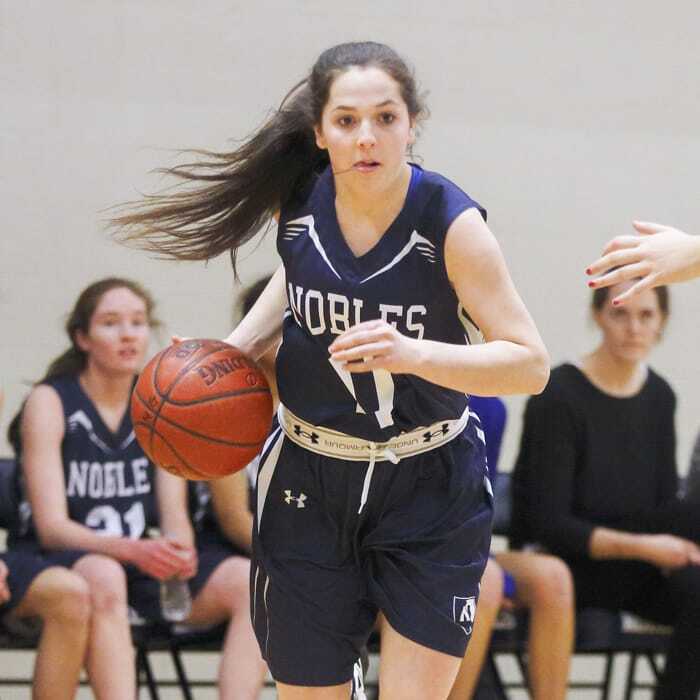 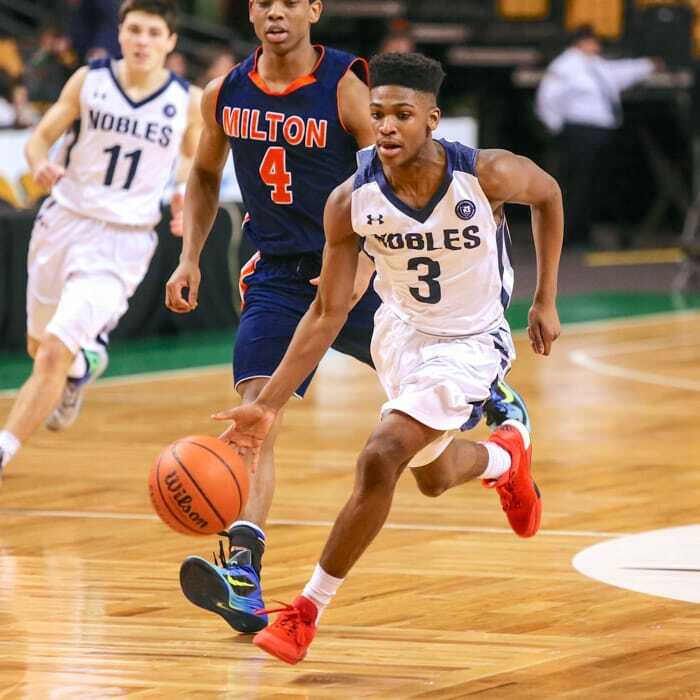 Nobles competes in the Independent School League (ISL) and the New England Preparatory School Athletic Council (NEPSAC).